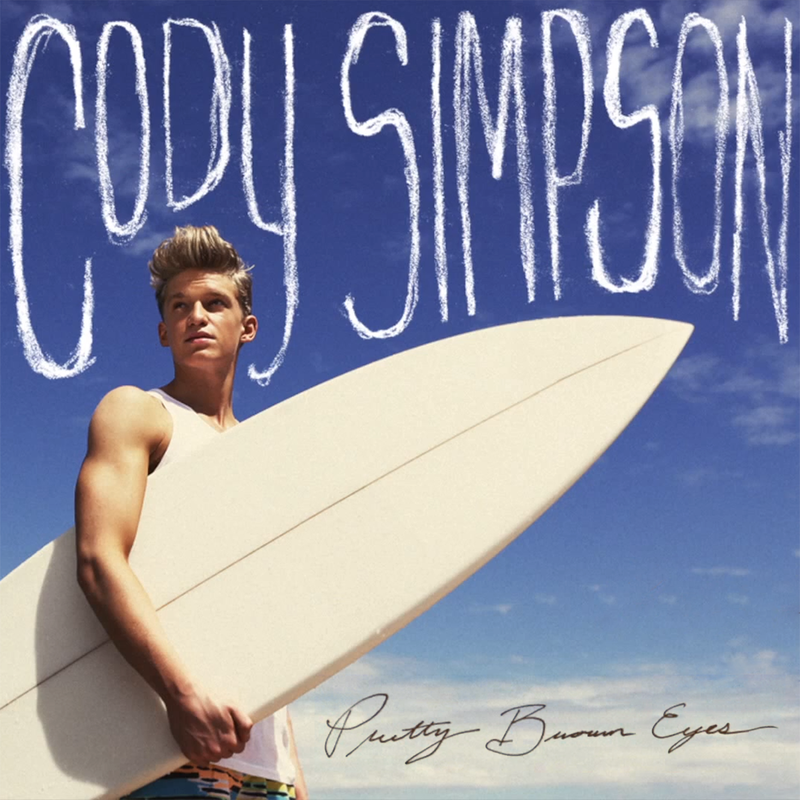 Listen to the brand new Cody Simpson track ‘Pretty Brown Eyes’! Cody Simpson has let us have a listen to his new track ‘Pretty Brown Eyes’! It’s loads more dance-y than the older Cody Simpson stuff. You can’t buy it yet, but we’ll let you know when it’s officially out. This is the first stuff we’ve heard from Cody in ages because he’s been touring with good old Justin Bieber. But there should be more stuff from Cody soon! Do you think we should play this track on Fun Kids? I loved it. It’s stuck in my head. I think you should play it on Fun Kids.